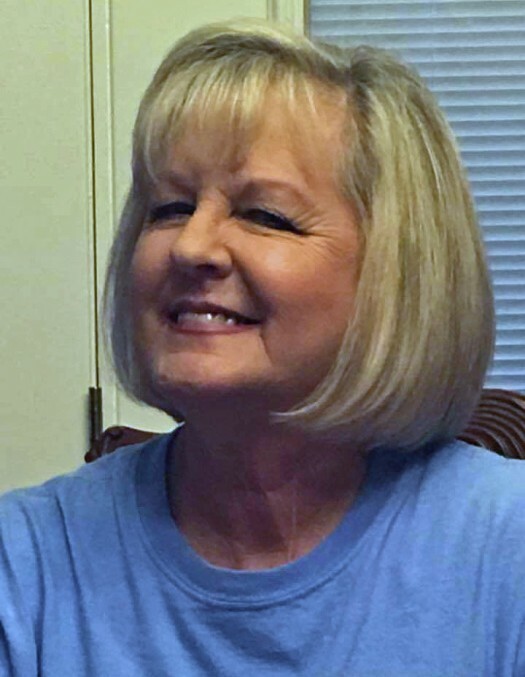 Joy Lynn Loften Klingensmith, 60, of Paragould, passed away on Tuesday, November 27, 2018. She was born December 19, 1957, to Joseph and Shirley Loften. Joy worked for the Arkansas Highway Department until retiring after 20 years of service. Joy loved cooking, being with her family and cherished her granddaughters. She enjoyed playing cards and drinking coffee with her friends. She was preceded in death by her parents and brother, Duane Loften. Survivors include her sons and daughters in law, C. J. and Amy Klingensmith, Justin and Amy Klingensmith; sisters and brothers in law, Kimberly and Jim Mask, Kelly and Dennis Cox; and granddaughters, Emma, Alexis, Isabella and Hallie. The family will receive friends on Sunday, December 2, 2018, from 12:00 p.m. until service time at Phillips Funeral Home. The funeral service will begin at 2:00 p.m. in the Center Hill Chapel of Phillips Funeral Home with Dennis Strope officiating. Burial will follow at Shiloh Cemetery. Dennis Cox, Dylan Cox, Bill Black, Gary Prince, Keith Wigginton and Dane Boggs will serve as pallbearers.